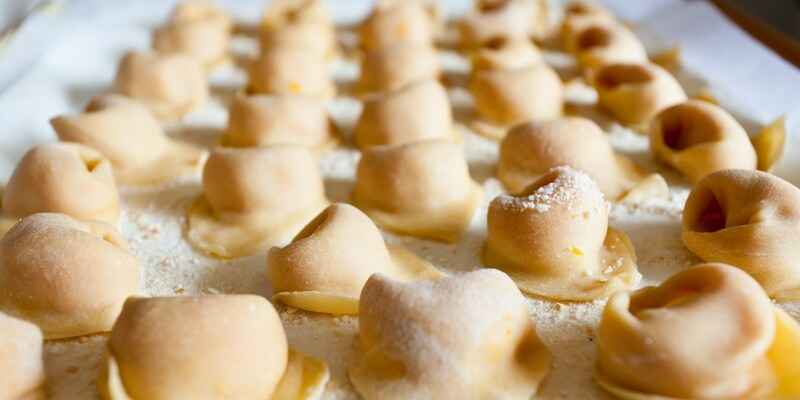 As the birthplace of cavatelli and fusilli, we have a lot to thank this humble little province for. Here are a few of the different pastas and dishes you can expect to see as you ramble your way around Molise. Molise isn’t famous for a great many things. If anything, it has been living in the shadow of Abruzzo ever since they separated in 1963, with Molise struggling to earn respect for its independence in the eyes of other Italians. If there’s one thing Molise deserves respect for though, it's pasta. Sitting in between Lazio, Abruzzo, Puglia and Campania, Molise is right in the middle of prime durum wheat territory, and as a result, the region has a long and storied history of pasta making. Walk through the pasta aisle of supermarkets all over the world and you’ll see fusilli on the shelves from a variety of manufacturers. Well, fusilli was born in Molise, as was cavatelli – a hollow, hand-rolled pasta you’ll find common in central and south Italy. 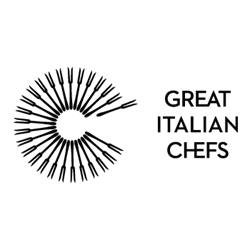 In fact, one of Italy’s best known pasta brands, La Molisana, originates in Campobasso, Molise, and exports to around fifty countries around the world. Aside from excellent pasta, Molise is home to some fantastic cheeses – including caciocavallo, buffalo mozzarella, ricotta, pecorino and scamorza – and you’ll often find cheese-filled pastas on the menu, perhaps even with a few shavings of truffle, as Molise is a well-known hunting ground for black and white truffles. In the winter months, expect to eat your pasta with hearty ragùs and in soups. You’ll see all sorts of different pastas across Molise, made with both egg and water, but here are a few regional specialities to keep an eye out for. Fusilli is Molisani pasta through and through. 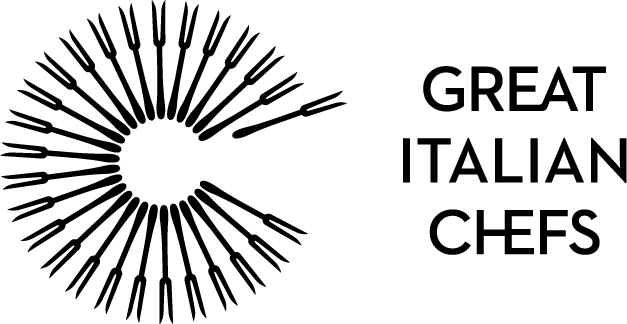 The name originates from a method of hand-making the pasta – the strips of pasta would be wound around a spindle (or ‘fuso’ in Italian) to make a corkscrew shape, before being left to dry. Although most shop-bought fusilli is made using a pasta extruder, you can still make your own fusilli using the old methods (check the recipe above for details how to do this). You’ll see lots of fusilli in Molise, but fusilli with lamb ragù is a real Molisani speciality – shepherds here have been keeping sheep for centuries, so the people of Molise know how to make a good lamb ragù. Cavatelli is a style of pasta becoming more popular around the world, but generally this is a pasta shape you’ll see in most of central and southern Italy. Again, it is said to originate in Molise, but the people of Puglia make similar claims, and it’s impossible to know who’s right and who’s wrong! 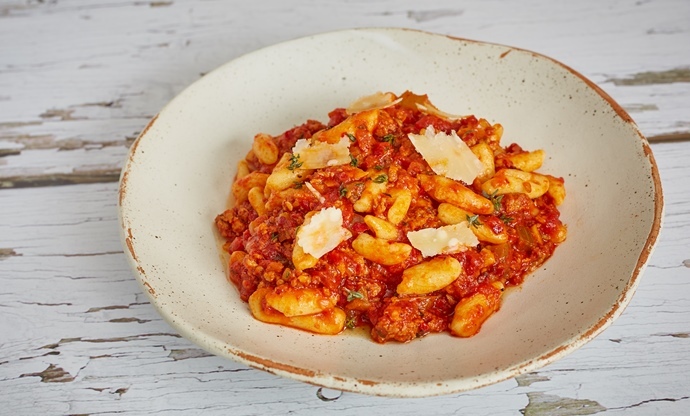 Cavatelli translates as ‘little hollows’ – they’re essentially a small, hand-rolled pasta shell, made from eggless semolina dough. The Molisani love to serve cavatelli the same way as their Abruzzese and Puglian neighbours – with broccolini (or cime di rapa), chilli and lots of olive oil. 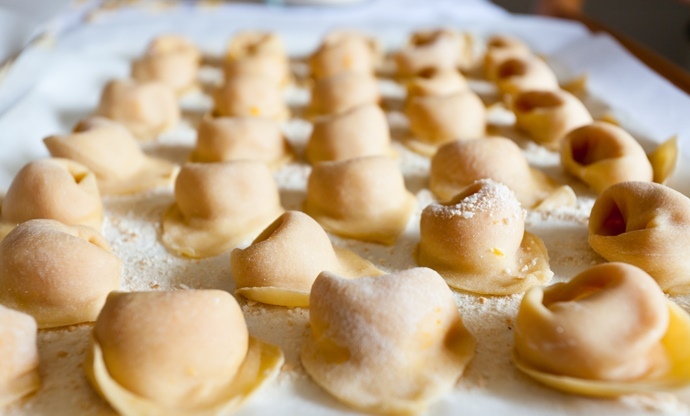 Cappellacci – and their smaller cousins cappelletti – are common filled pastas in Molise. The name originally comes from their resemblance to the straw hats worn by peasants many years ago, as the round pasta shape with filling in the middle does indeed resemble a hat. These originated up in Emilia-Romagna, but they remain popular down in the south too, and in Molise they’ll often come stuffed with cheese and herbs. A popular pasta in neighbouring Lazio and Puglia, sagne is equally common and just as loved in Molise. Occasionally you’ll see sagne served as a simple flat pasta – effectively like a lasagne sheet cut into smaller squares, and served with a sauce. More often, you’ll see ‘sagne ‘ncannulate’ listed on menus, where the pasta is cut into fettuccini-like ribbons, wrapped around a spindle and then left to dry – not unlike a long, flat fusilli. 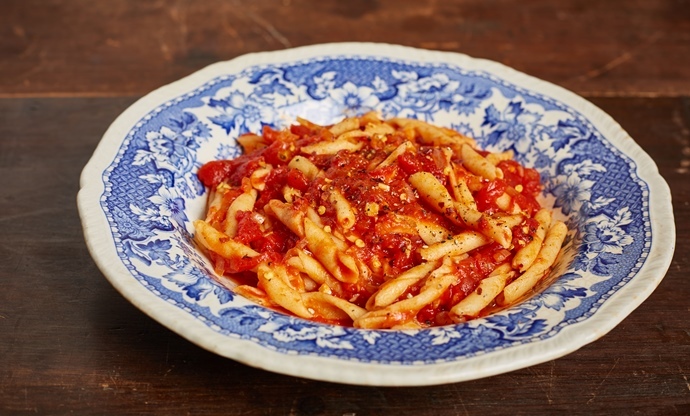 Like in Puglia, sagne ‘ncannulate is often served with a simple tomato sauce, or with a classic Molisani lamb ragù. Another Puglian pasta that has crossed over into Molise, millefanti is a little bit different to your traditional pasta, in that it’s made not only with eggs and flour, but also with cheese and parsley. All these ingredients go into the dough, which is worked by hand until it forms small, rough clumps of pasta – these clumps are then cooked and served in a meat broth. It’s simple, warming, comforting food, and definitely worth a try if you see it. It seems all the regions of the south have their own name for this pasta shape. In Puglia, they call it troccoli; in Abruzzo they call it spaghetti alla chitarra; and in Molise, they call it crioli. 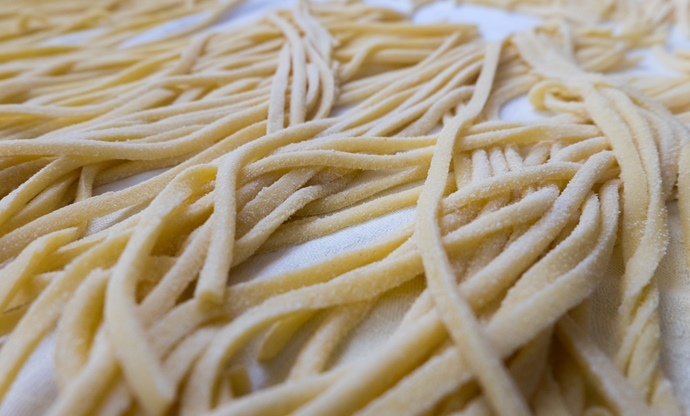 It’s easily mistaken for regular spaghetti to the naked eye, but the profile is square rather than round, as each piece of pasta is cut by hand (though not using a chitarra, as in Abruzzo). 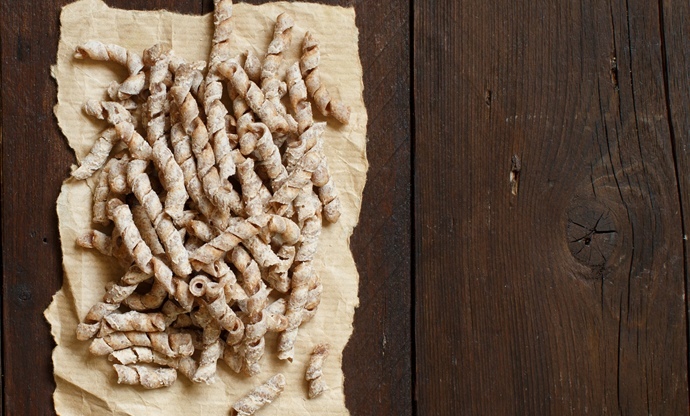 The name crioli comes from the pasta’s similarity to shoelaces, also called crioli in Molise.